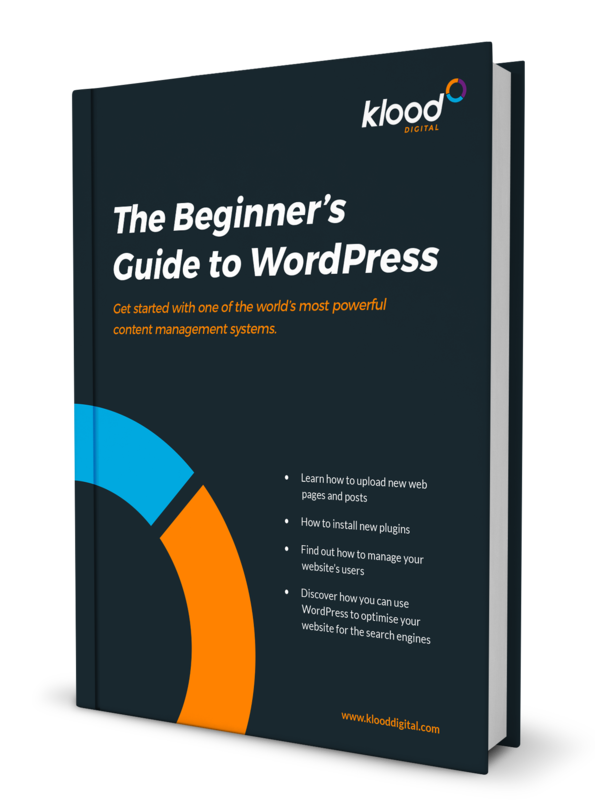 Get started with one of the world's most powerful content management systems. WordPress is used by organisations all over the world for easily managing and maintaining their websites. Upload new website pages, blog posts, managing website users and much more. Use WordPress to optimise your website for search engines. Complete the form to access your free eBook.